Chosen me out of this world? Why me? What kind of person would choose me, even to be just a friend? That too an eternal, living God? There is only ONE reason that I have come to realize why this choice: That the sovereign, creator God of Abraham, Isaac and Jacob would want to love me as His own. That this great, almighty, forgiving, living God would want to love me as His own son and be my Father in heaven gives rest and purpose to my restless soul. If that is the only reason then why is my soul still downcast? Why am I still struggling to feel the joy of Christmas this year? Why do I still feel trapped within the labyrinth of my own inner being? Why do I feel as if I am still walking in darkness and emptiness within the depths of my soul? Why do I feel I want to stay silent and keep to myself as I seek God for the answers to my predicament? Why? Who can speak? ‘Who can speak and have it happen if the Lord has not decreed it? Is it not from the mouth of the Most High that both calamities and good things come? Why should any living man complain when punished for his sins? The writer of the Book of Lamentations (3:37), the prophet Jeremiah, laments over these questions and provides the source for the state of the condition of his own heart and soul. His admission of having tasted the discipline of God brings relief to my search for answers and peace that I am not alone. Broken Cisterns: Only humility of spirit and an admission of the plague in my own heart can bring me to close this year 2014 with hope – hope for forgiveness through repentance to God. I know that I can only confess as a broken person with a broken world experience this year that I have committed both sins of the heart. I hewed for myself a broken cistern that quenched the Holy Spirit and dried up the living water within me. But my faith is strong and my desire to make the Lord my portion is even stronger, therefore I have hope. As we make an inventory of all the good and bad things that have taken place this year, one thing is for certain; we belong to Jesus of Nazareth and this is an eternal assurance, sealed in the highest of heavens, that God will never forsake us but calls us to ‘Do not fear’. As I saw my three children come together for Christmas dinner around the same table, my prayer is that in their walk with God they will each ‘act justly, love mercy and walk humbly with their God’ (Micah 6:8) so their lives will be blessed with the hope that is in Christ Jesus alone, the hope of glory. Broken cisterns, broken world, broken experiences, broken souvenirs – nothing that the Cross of Christ cannot re-mold and mend because God is the potter and we have this treasure in jars of clay that allows us to not be discouraged. Blessed New Year 2015! Amen! ∼ Reflect: The writer to the Book of Lamentations (Prophet Jeremiah) gives the ‘Call to Return to the LORD’. In my gratitude journal, reflections December 17, I wrote that I believe the Hebrew month Jesus was born was in the month of Elul – the sixth month of the Hebrew calendar. Elul is the month to ‘Return to the Lord’ – see post ‘Elul’. Just Live, On (reflections on 20th December from ‘A Slice from the Heart’) was written with two minds: one mind was looking back at what the year 2014 had turned out for me and lessons learnt from all my trials and struggles, and the second mind was making the decision to look forward into the New Year, Just Live, On and continue this journey to seek after the heart of God. There are two pillars in the biblical narrative that are orchestrated by the only one, true, eternal God. 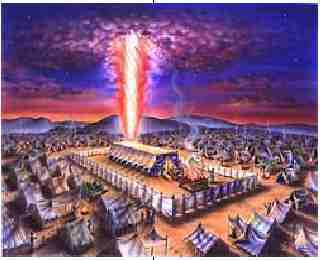 The first concerns the destruction of two cities named Sodom and Gomorrah. (Genesis 19) Two angels appeared to the nephew of the Patriarch Abraham, named Lot, who lived in Sodom and warned him to flee from the city because God was going to pass judgement and destroy both cities on account of their grievous sin and wickedness. The angels inquired from Lot if he had any other family members who should be warned to which Lot summoned his sons-in-law to join him and the family and flee at dawn. The mercies of God are fresh every morning. But like most of us, when there is a warning from the Spirit of the Lord through the Scriptures that convicts us of sin and instructs us to guard our hearts, we often rationalize with our own finite minds and in turn reject the word of the Lord and ultimately succumb to the Lord’s judgement. The sons-in-law thought their soon to be father-in-law Lot was joking. They were men who loved the city and their hearts and lifestyle conformed to the patterns of the world. God is going to destroy a whole city of people? No way, that just cannot be true. The First Pillar: A Pillar of Salt: “Look not behind thee” was the command. “Don’t look back” was the instruction from the LORD as judgement was passed on both cities. The heavens opened and burning sulphur rained down and destroyed both cities. The Hebrew for “looked back” means more than to glance over one’s shoulder. 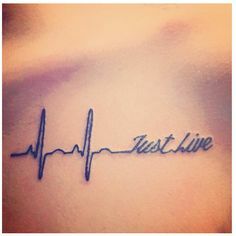 It means “to regard, to consider, to pay attention to.” Instead of paying attention to the Lord’s warnings not to look back but to escape and flee to safe ground, instead of looking after the welfare of her husband and her two daughters, Lot’s wife looked back at the city that she belonged to. Her heart was in Sodom not in God and certainly not in the future presence with the Almighty God of Israel. The Second Pillar: A Pillar of Fire: In the second biblical narrative, the redemption theme is one of divine guidance to ‘Move On’. The children of Israel had been delivered out of Egypt and were now camped at Etham by the wilderness. (Exodus 13:20) ‘By day the LORD went ahead of them in a pillar of cloud to guide them on their way and by night in a pillar of fire to give them light, so that they could travel by day or night.’ Exodus 13:21) The Pillar of Fire gave light and protection for the children of Israel so they could travel and move on until their destination that was promised by the LORD God of Israel was reached, the promised land of milk and honey. 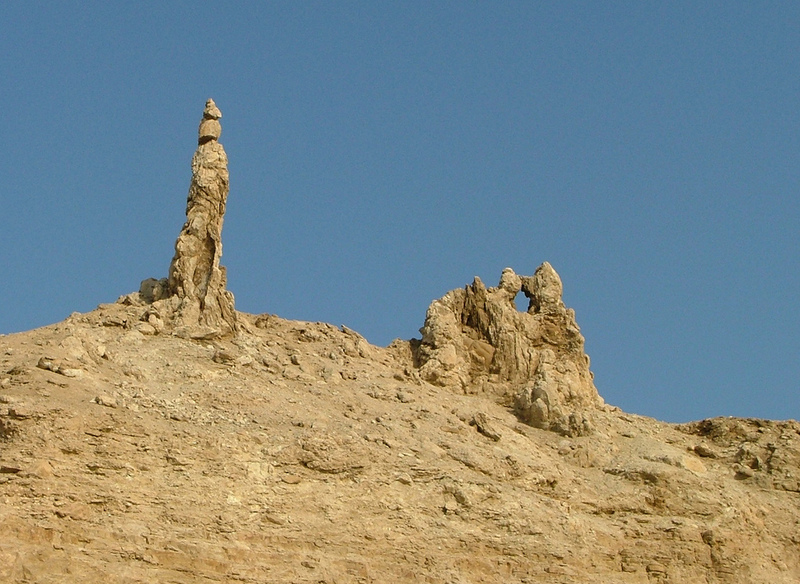 The Hebrew for “pillar” refers to a garrison or a deputy, that is, something set to watch over something else. The image of Lot’s wife turning into a pillar of salt is a poignant reminder to us not to look back or turn back from the profession of faith we have made, but to follow Christ without hesitation and abide in His love. The pillar of fire by night and a pillar of cloud by day is an assurance that the Lord will never forsake us but will always be with us. As the year draws near to an end, we look back only to escape and flee into the loving arms of Jesus of Nazareth and be thankful for the grace of God upon our lives. We look forward into the year 2015 because in Christ, we have hope for a better year ahead of us. We can choose which pillar we will consider and pay attention to: One brings the judgment of God, the other brings eternal life. Merry Christmas! Amen! I went down yesterday to the gym room in the condominium we stay in to do my evening exercise on the treadmill. There I met another condotel owner who had me over to his place some months ago to taste some home-made chapati. He too was now four years after his open heart bypass surgery (one year older to me!) and we started comparing notes. He looked a lot more fitter than me and his advice was this: “Take one day at a time and forget about your heart and live everyday. Your heart will take care of itself. Just live…on.” His advice sounded like the Nike advert: Just Do It! Just Do It! had not worked for me this year as most of my trials were of my own doing. A very traumatic year indeed but, I must Just Live, On. One thing I have come to realize and that it is so easy to be a fool, in the literal sense of the word. It is so easy to write all the spiritual things one must do and the next minute go against all that one has written. It is so easy to tell myself that I am going to make it right for the day, do not loose my temper, stay loving and at the end of the day not being able to live with myself for what has taken place during the day. Psalm 90: 12 Teach us to number our days aright, that we may gain a heart of wisdom. As we allow God to search our own hearts and reveal if there is any offensive way in us, let us ‘Behold The King’ on that night divine who came to lead us in the way everlasting so we may worship God in spirit and in truth. Just live…On we must, in Christ and for His Name and glory alone. Amen! Reflect: Psalm 139: 23-24 Search me, God, and know my heart; test me and know my anxious thoughts. See if there is any offensive way in me, and lead me in the way everlasting. In the sixth month, God: Again, my heart goes out to mother Mary these past few days. I hope someday to meet with Dr Luke because the detailed account of the birth of Jesus was only divinely revealed to this Gentile doctor. As a historian as well, Dr Luke makes a careful note about the month, according to the Jewish calendar, that God sent the angel Gabriel to Nazareth, a town in Galilee and appear before Mary. Like all doctors, whenever we record any incident in our case notes, we want to know the date, the month and the year of any event that took place. However we have the month recorded: In the sixth month, God: (Luke 1:26) which, in my understanding of scripture, is the month of Elul in Hebrew scriptures. Every commentary that I have read refers to the sixth month here in verse 26 as the sixth month of pregnancy of Mary’s relative Elizabeth. But at a time in history where there was no means of telling the period of gestation of Elizabeth’s baby, no ultrasound assessment, the writer Dr Luke leaves this divine revelation to the angel Gabriel to declare this period of gestation of Elizabeth’s baby to Mary in Luke 1: 36. 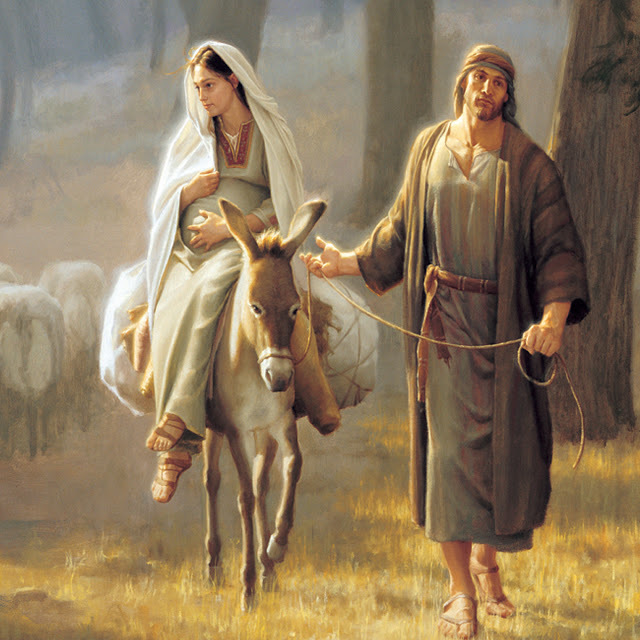 We also know that Mary stayed with Elizabeth for about three months (Luke 1: 56), which is the critical time of the first trimester of gestation where anything can happen, and under the watchful eye of the elderly couple Zechariah and Elizabeth, Mary was cared for and well looked after in the hill country of Judea before returning home to Nazareth. My understanding and study of the month and dates in the Hebrew scriptures have led me to believe that the time of the birth of our Lord Jesus of Nazareth was in the spring during the “second month” of the Hebrew calendar, Ziv (before the Babylonian exile) or Iyyar (after the Babylonian exile), where the census was done of the Roman world and the baby would have been nine months full term. One day, we will know but till then, we celebrate this divine event in history. As we remember the many events that have taken place this year in our own lives: some painful, some tragic, some broken relationships, some financially ruined, some left homeless, some grieving, some battling health issues, some just trying to find a way to escape from the reality of living in a broken world, we must also remember what it must have been for the mother of the Son of God, Mary. In the midst of all the wonderful celebrations and prophesies regarding the salvation of the human race on earth, ‘a sword will pierce her own soul’ too. This very thought of the words of Simeon spoken at the time of consecration of Jesus to the LORD God of Israel brings a deeper meaning to what ‘Coming Home’ means this Christmas for me and I pray for you too. Some of us may have taken many arrows this year but may the thoughts of our hearts and the praises from our lips be acceptable before the Holy One of Israel this Christmas. We might have lost a few battles this year but we must strive to win the war that wages against our own souls so we can truly live for Christ and Christ alone. Coming Home? Merry Christmas! Amen! Luke 1: 19 But Mary treasured up all these things and pondered them in her heart. All these things: As each day passes and the year draws to an end, I ponder in my heart what were ‘all these things’ that happened this year that I can treasure and the rest discard. To be honest, I will not discard anything because every ‘thing’ that took place in my life was of my own doing. Some people are good at burying the past events but I can never seem to do that. In my field of practice, I deal with scars all the time. Scars do not disappear but only fade with time. They will always be there. But as I recall all that has happened to me, good and bad, right and wrong, I realize that they have been ‘coming home’ happenings that have led me to seek out the plague in my own heart and with folded hands turn to God for mercy and forgiveness. As I gather my three children together this Christmas, I have only one message for each of them: Coming Home for Christmas can only bring the fullest of glory to God when we see Bethlehem in the light of the ‘Old Rugged Cross’ at Calvary. Because of ‘One Solitary Life’ we can experience the full meaning of ‘Coming Home’. Have a blessed Christmas! Amen! He grew up in another village, where he worked in a carpenter’s shop until he was thirty. Then for three years he became a wandering preacher. He never wrote a book. He never held an office. He never had a family or owned a house. He didn’t go to college. He never visited a big city. He never travelled two hundred miles from the place where he was born. He did none of those things one usually associates with greatness. Twenty centuries have come and gone, and today he is the central figure of the human race and the leader of mankind’s progress. All the armies that ever marched, all the navies that ever sailed, all the parliaments that ever sat, all the kings that ever reigned, put together, have not affected the life of man on this earth as much as that One Solitary Life. Shared Love: A question was put forward to me just yesterday morning over a cup of coffee by a friend who had this on her mind for a while. “The other day you said ‘Love you’. What did you really mean when you said this?” My answer was quick and straight from my heart. “I say this to everyone I meet.” There are so many facets and dimensions to the word love that sometimes we are quite cavalier in our attitude of using this timeless word of expressing our inward personality to others. I have been rightly or wrongly accused on several occasions of being too ‘easy’ in my expression of love that when it takes a hold of your dark side below the waterline, it becomes inappropriate affection. We all long to have trusted relationships that we can turn to at times of trouble and need but having a good knowledge of the great depths of oneself and an acknowledgement of the plague in one’s own heart is, I believe, the greatest gift of shared love being an expression of the love of God in our spiritual man. Betrothed In Love: This morning I was thinking of mother Mary. Betrothed to Joseph yet one with God “Incarnate”, Mary took on a new personality as the mother of the Son of God. Full term and ready to make that journey from Nazareth to Bethlehem, there was no regular check ups with the Obstetrician; no regular ultrasound reviews to see if the baby was ready and full term; no idea if this would be a normal or breech delivery. Yet the total, unconditional trust of Joseph and Mary in the LORD God of Israel was a reflection of the perfect union of shared love between God and mankind. Betrothed in love, engaged in perfect, trusted, obedient love between one another and God. This Christmas, even in the pain of adversity and rejection, let us merge our personality with the One who was born to die for your sins and mine. When there is deep pain and hurt and brokenness, it is so difficult to say “Love You” when it is enveloped with the guilt of a failed relationship but when we see the shared love of the cross of Christ, the ‘Old Rugged Cross’ brings new meaning to the birth of the One who came into this world to save us all from our sins. That alone gives us every reason to say “I love you Lord” and ” Love you in Christ” to one another at this Christmas time. Amen! 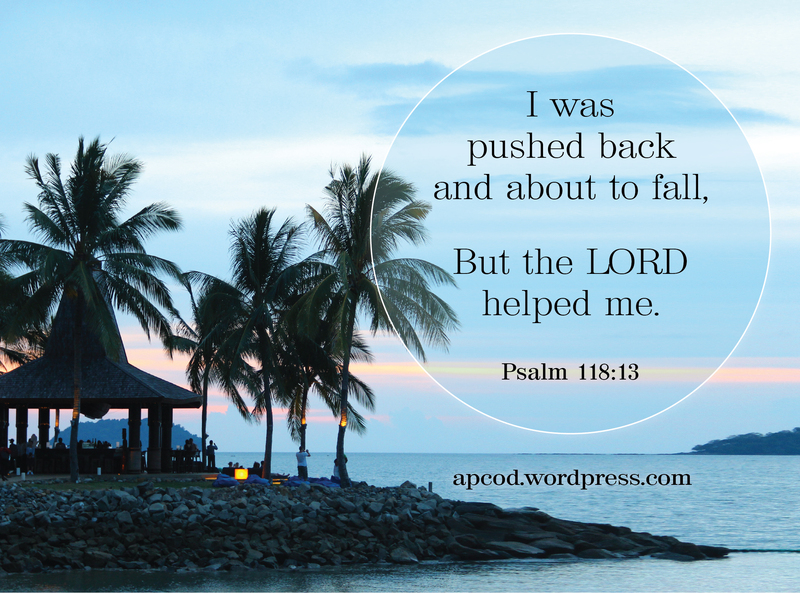 Psalm 118: 13: I was pushed back and about to fall, but the LORD helped me. Sunset…but thank God for the sunrise: The sunset was beautiful. It was my favourite place and favourite spot. The memories were real and the scene was already cast deep in my soul. I had come here many times before and always marvelled at the speed at which the sun sets; a reminder that our trials and battles will fade away equally fast if we trust in God and learn to just ‘let go’. Within minutes it was gone and the ‘after glow’ gave a somewhat mysterious feel. Cameras clicking away, there were folks lining up the sidewalk from different countries because this was a popular 5-star resort in Kota Kinabalu. My company was different this time because I was blessed to sip my favourite drink, baccardi coke, with none other than my daughter, Sarah. I shared with her that we need to thank God for everything in our lives because the One who causes the sun to set also causes the sun to rise. Because of God’s great compassion, we are not destroyed and His mercies are fresh every morning. We came together to plan for Sarah’s birthday on January 22nd and what a blessing to see this marvel of God as our Creator together. I remembered the song by The Searches – Love Potion No 9 with the lyrics: I took my troubles down to Madame Rue, but this time the healing potion was of an eternal kind that only Divine love can bring. The band played ‘Love Me Tender’ and it was a beautiful moment to enjoy one of the many miracles of God that with each sunset there will always be a sunrise to ‘Awaken the Dawn’. James Smith: A Grateful Acknowledgement, 1862: The Psalmist writing in Psalm 118:13 has been reviewing his toils, his trials and his dangers. He commemorates his deliverances, his conquests and his triumphs and he ascribes his current state of acknowledgement to God. If God had not helped him, his faith would have failed and his foes would have prevailed. And now with a joyful heart he records the lovingkindness of the LORD. How sweet to look back upon the rough road, the bloody battle field, the scenes of turmoil. Then, if ever, gratitude will work within us and praises will flow from our tongues and hearts, delivered from the mouth of the lion, we thankfully acknowledge ‘the LORD helped me’. In looking back, we see that we needed help. More help than any mere creature could afford us. The daily cross, the inward conflict, the domestic troubles have been insurmountable and difficult. But, all these tribulations have combined to teach us that divine help is necessary. If God had not helped us we would have been pushed back and fallen, we would have disgraced our profession and we would have been crushed by our foes and fainted in our trials and worst of all, we would have rejected the faith. God alone knows what would have been the result, if, left alone to our own resources. We would have found our own strength to be weakness and our own wisdom to be folly. But the LORD helped me: As we prepare our hearts to celebrate Christmas, we remember what a great joy to know we have a Saviour in Jesus of Nazareth. Let us also call to mind, like the Prophet Jeremiah did in Lamentations 3: 21-24, and remember, with grateful hearts, there is hope in the Holy One of Israel who first loved us and gave His Son to us to remind us God’s mercies are always, always, fresh every morning at sunrise. If we acknowledge with grateful hearts that the LORD God helped us, we still have hope in the gift of repentance from God. That is the Christmas gift I so eagerly desire, the gift of true repentance. Amen! How to unclutter my life? My desk is slowly being ‘cleaned up’ layer by layer. My mind is conscious of the cluttered papers and files on my desk but what is more important is as I wake up every day thanking God for another day I know that every word written in my gratitude journal ‘Awaken the Dawn’ is an open letter to God and I believe with all my heart that the Lord reads every letter with His name on it, I really do. 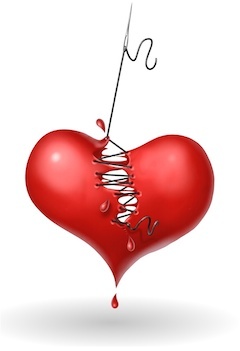 Until my heart is fixed, I know I am not alone. Can anything good come out from the process of uncluttering? Definitely, yes! 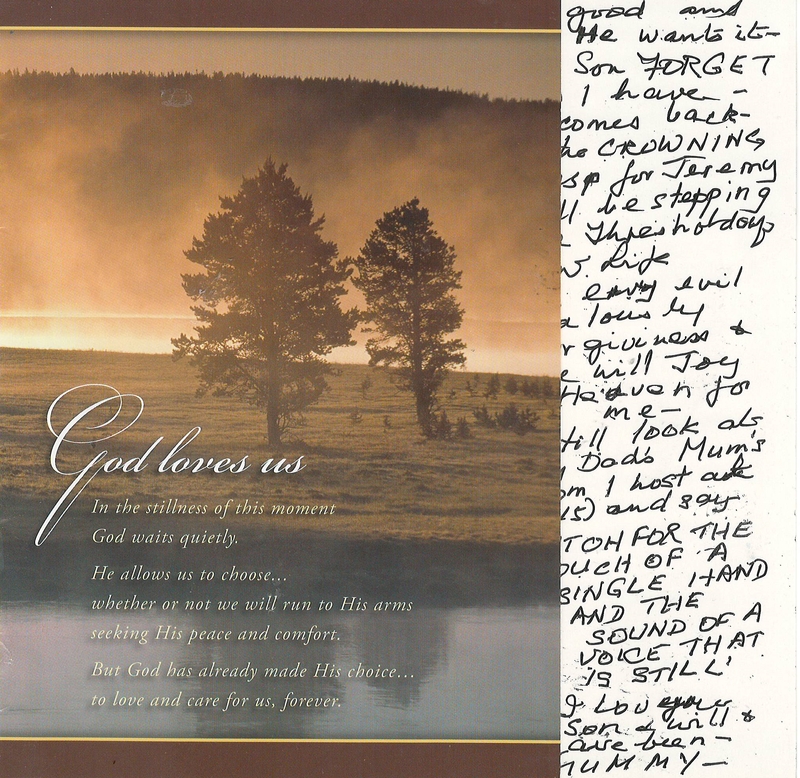 As I began to file away the papers and documents in my desk drawer, I came across a card from my 94 year old mother. 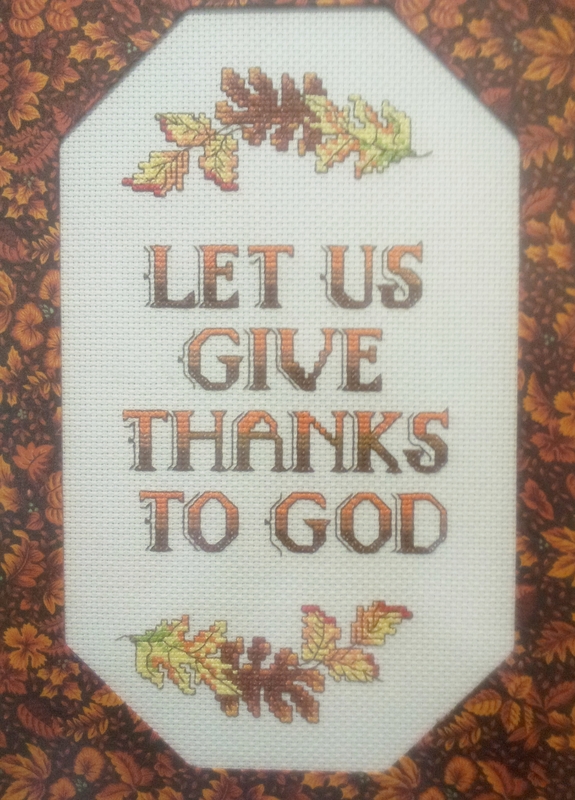 The front cover reads: God loves us – In the stillness of this moment God waits quietly. 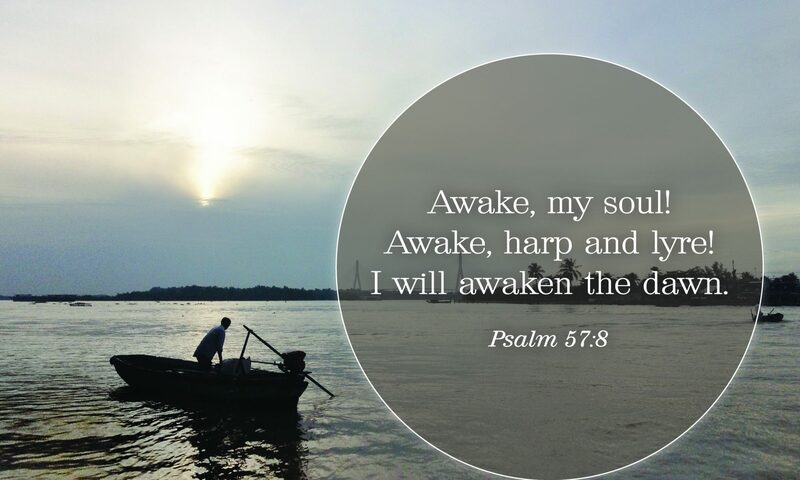 He allows us to choose…whether or not we will run to His arms seeking His peace and comfort. But God has already made His choice…to love and care for us, forever. On the inside are words handwritten by my mother and begins with these timeless words of love: To My Dearest Son Charlie – “Before I fall asleep” Let’s look towards the Future and Forget the past – it never comes back. And ends with these words written in capital letters: ‘BUT OH FOR THE TOUCH OF A SINGLE HAND AND THE SOUND OF A VOICE THAT IS STILL’ I love you son and will and have been – MUMMY – And I too know that the Lord read this card from my mum as well because it embodies the love of God in a mother. Amen! Only Room for One, Part 2 by Ken Boa:We are frequently hindered from loosening our grip and giving up our most adored treasures out of fear for their safety. But we need not fear, our Lord came not to destroy, but to save. Everything we commit to him is safer than anywhere else. In fact, nothing is really secure that is not committed to his care. Once again we see that God’s truth is the polar opposite of the world’s truth. In this case, that means that what you surrender to him now will be the only things that are safe throughout eternity. And the things that you squirrel away now, “just to be safe,” will be those things that never make the trip beyond the grave. The embarrassing truth is that you don’t own anything at all. It is all on loan from above – your life, your spouse, your children, your home, your health, your investments, . . . your next breath. And God has given them to you, not as possessions to keep and protect at all costs, but as property to be invested and managed on his behalf. There is no more secure place than in the nail-scared hands of the Savior. Honest with God: As we enter this season of love that passes all our human understanding. let us allow the love of God to fill us with the grace that is so overpowering to blot out all our transgressions and iniquities. King Solomon asked this one question hundreds of years before the world embraced the answer to his question: 1 Kings 8:27 “But will God really dwell on earth? 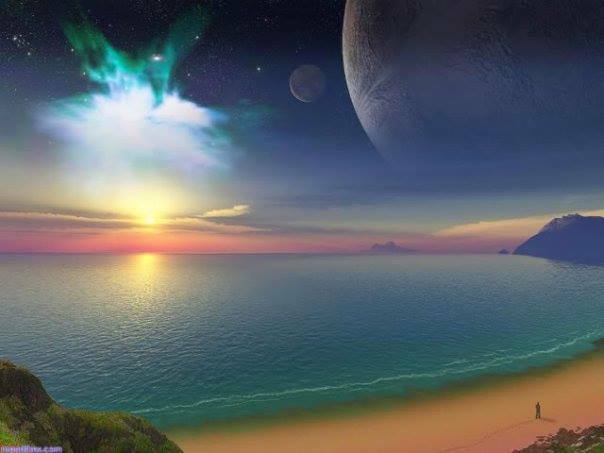 The heavens, even the highest heaven, cannot contain you. How much less this temple I have built! And God did answer through His love for all of us: John 3: 15-16 For God so loved the world that he gave his one and only Son, that whoever believes in him shall not perish but have eternal life. 17 For God did not send his Son into the world to condemn the world, but to save the world through him. Amen. Galatians 6: 14 But God forbid that I should boast except in the cross of our Lord Jesus Christ, by whom[a] the world has been crucified to me, and I to the world. The year has come to an end and the month for Christmas preparations has begun. At least in our weekly Wednesday Christian fellowship gatherings in the Medical Centre, friends have started practicing to sing carols. One of them entered my room and saw my desk and remarked, “Do you need some help?” Yes, I could do with some help from a trusted friend. 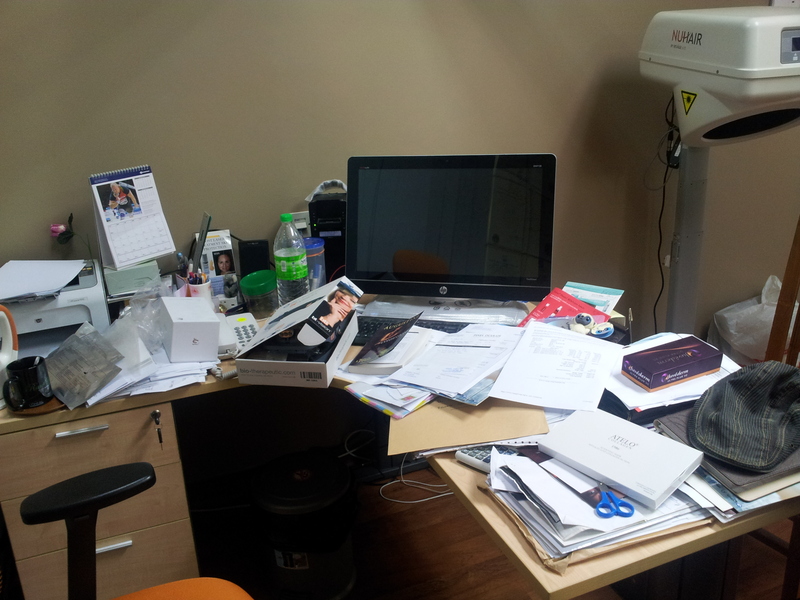 Does my cluttered desk reflect my cluttered mind and life? Since April this year, my world seemed to have come to a halt and the painful task of uncluttering the junk on my table and in my room only reflects how I long for the One who called me to take the wheel in my life. This yearning for the Father has only just begun. I want so much for every morning to be fresh and new and yet every month there are occasions at work and at home where there is war against my soul. If I am brutally honest with God, this war is brought on by the sinful desires of the plague in my own heart. The Apostle Peter writing to God’s elect in the world: 1 Peter 2: 11 Dear friends, I urge you, as foreigners and exiles, to abstain from sinful desires, which wage war against your soul. I want so much for the year to end and hope that the next year will be different and fruitful. But then again, how sure am I that there will be a tomorrow for me? I know that there are so many issues currently below the waterline that I need to take heart and discern if they are pleasing to God. Each morning I enter my room in my clinic, I clear the table as much as I can only to find that the clutter finds its way back again by the time I am ready to go home. So many times I do not want to go home for fear of rejection and causing any hurt to the ones I deeply care about, my three children, but I have to go home only to find refuge within the four walls of my own room at home. 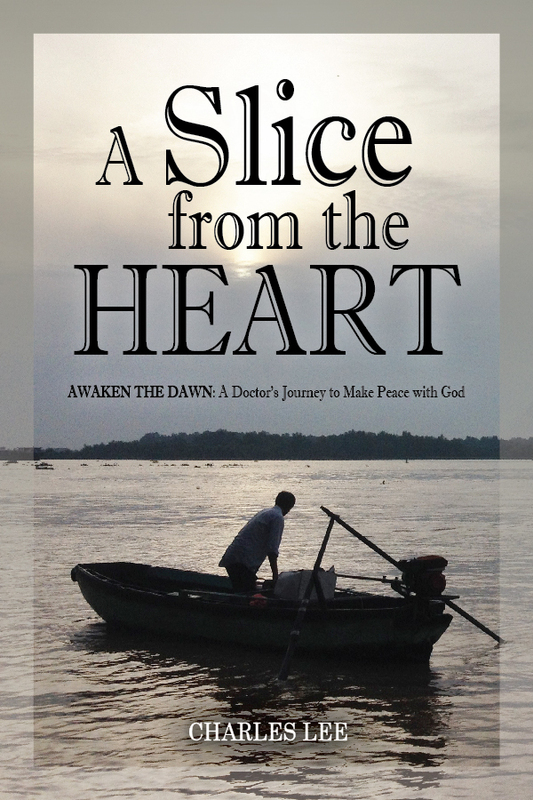 One thing I do know is that starting my gratitude journal ‘Awaken the Dawn’ since July this year has helped initiate the process of uncluttering the dark areas of the plague in my own heart, within the labyrinth of my own soul, layer by layer, and replace it with a longing for God. I must resolve to unclutter my life and take to heart only what I need because there is ONLY ROOM FOR ONE. 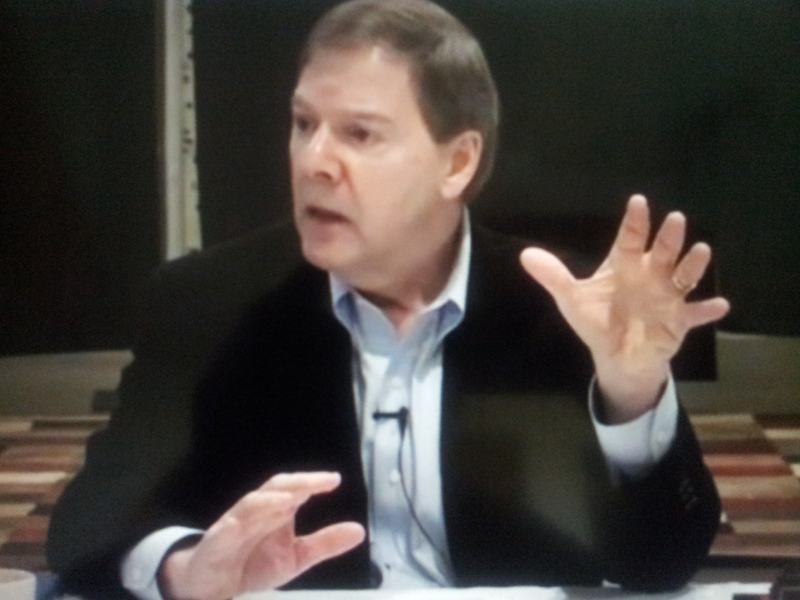 Only Room for One, Part 1 by Ken Boa: If the longing after God is primary and strong, you will want to do something about it. A W Tozer suggests two things. “First of all, he should put away all defense and make no attempt to excuse himself either in his own eyes or before the Lord.” You are to begin by being totally honest with God. Trying to talk God into accepting your sub-standard attic junk, while hiding your heart’s most cherished treasure from view, will not do. The Holy Spirit was not fooled when Ananias and Sapphira tried it; I’m quite sure he won’t fall for our clumsy attempts. He knows everything before we know anything. He knows that we are terrified of laying down the “Isaacs” of our lives and losing them forever. So give up every deceitful trick your heart tries and courageously approach God with your hands open and ready to release everything to him. Eventually, God will have your heart. He will not rest; He will not be satisfied until Christ is perfectly formed in you. You can resist the process or you can cooperate with it. There will always be more pain in resisting than in cooperating, but he will get what he paid for at the cross. You’ve probably heard of the “cost of discipleship” – that the one who gives much to follow Christ in this life will gain much both now and forever. But, have you considered the “cost of non-discipleship?” It is much greater. In this life alone, it will cost you the joy of seeing his face, hearing his voice, feeling his presence, experiencing his peace, being used as an powerful instrument for his purposes, standing firm in the midst of anything, and having a hope that does not disappoint. If you’re doing some comparison-shopping, look very carefully at both price tags.